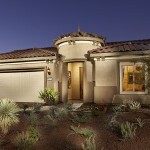 The Del Webb Dove Mountain model homes come in two series of homes. The Retreat and Encore series. 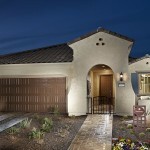 Del Webb Dove Mountain model homes offer expansive great room floor plans and many design options. 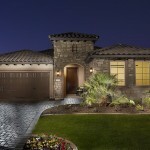 Each of the Del Webb Dove Mountain model homes has three elevations to choose from. 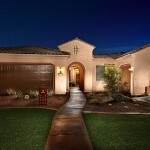 Other exterior design options will give each Del Webb Dove Mountain home a unique curb appeal. 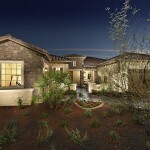 Dove Mountain is a master-planned community covering 6,200 acres of the Tortolita Mountain foothills. Dove Mountain communities sit is canyons, on hillsides and in gated neighborhoods nestled against the backdrop of the Tortolita Mountains. The Del Webb Dove Mountain community is just next door to world-class accommodations, spas, and a thriving dining and nightlife scene. Del Webb Dove Mountain offers residents active outdoor lifestyles with easy access to golf, tennis, swimming, health facilities and hiking. Tucson is surrounded by five mountain ranges. The Tortolita Mountains are in the north and provide many of miles of hiking trails. For those interested in seeing nature up close, hiking in Dove Mountain, Arizona is the way to go. 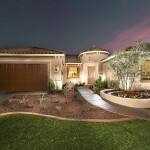 Del Webb Dove Mountain is right next door to a number of outstanding golf courses. The Golf Club at Dove Mountain, The Gallery Golf Club, and the Highlands. 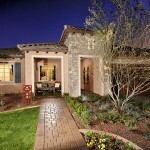 This new Del Webb community is near the Ritz Carlton Resort in Dove Mountain. 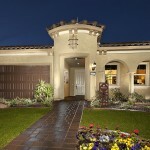 Thinking of retiring in the Tucson Arizona area or just looking for a great winter retreat? We can help.